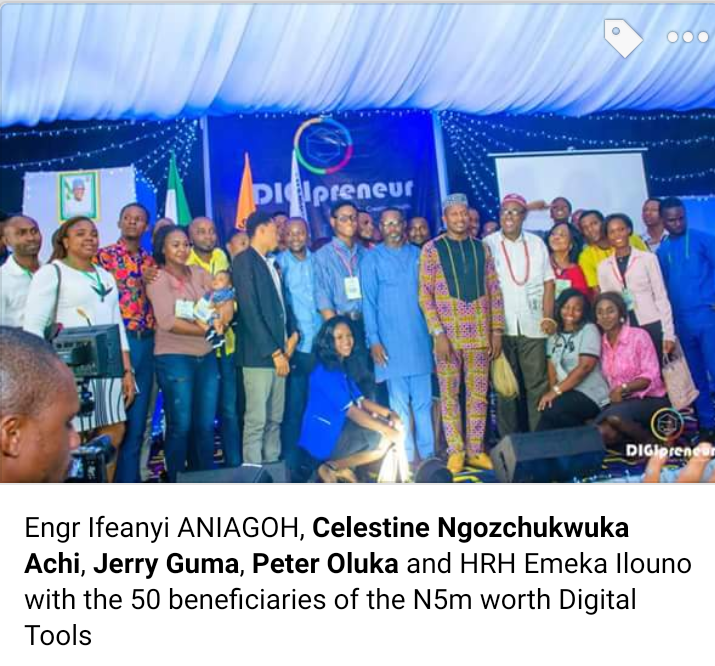 It was a moment of joy at Stanel World, Anambra State, venue of the maiden Digipreneur Week (#DPWeek2018) which ended on Wednesday, July 11, 2018, as over one thousand (1000) Anambra youths were trained on digital skills, with fifty small businesses receiving digital tools worth five million naira (N5million), courtesy of DigitalPR-Wire. 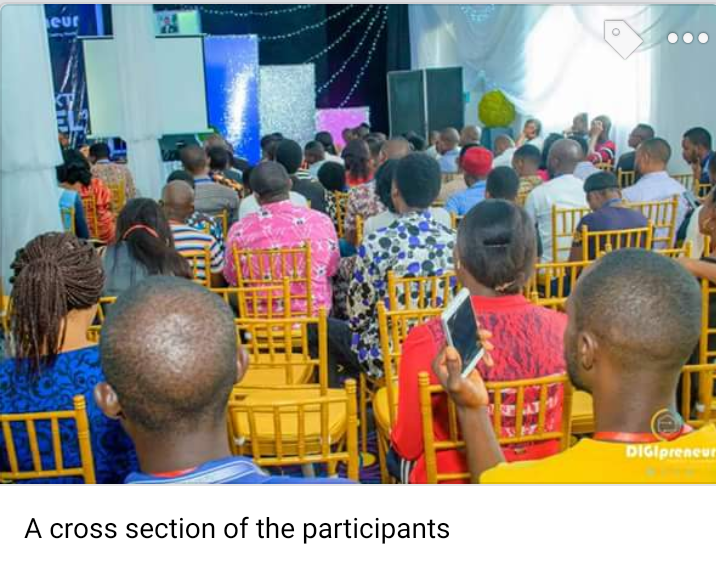 In addition, the SMEs are to receive six months business advisory and supports from Digipreneur Initiative including free online PR/Media clinics and mentorships. The Digipreneur Week was convened by the Senior Special Assistant to Governor Willie Obiano on Youth Development and Digital Entrepreneurship, Engineer Ifeanyi Aniagoh and supported by Dr Stanley Uzochukwu, the CEO of Stanel World. 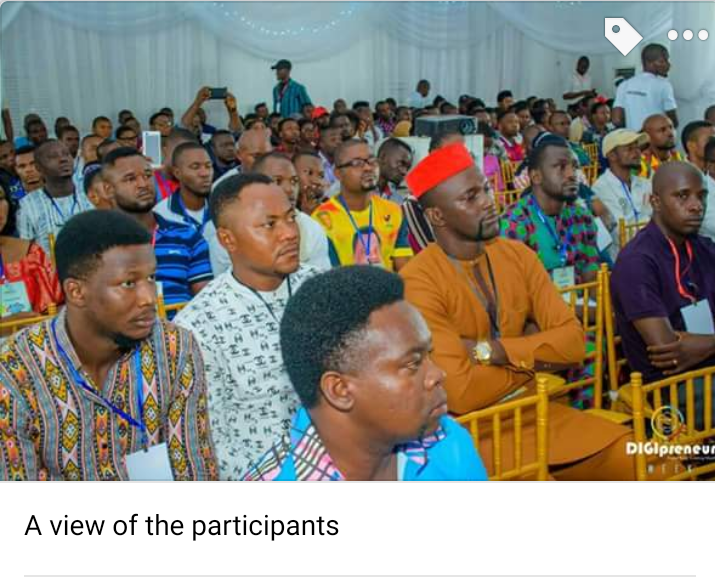 Also, a new milestone was set as seventeen (17) startups emerged from the Digipreneur Initiative with solutions in transportation, logistics, agriculture, security, e-learning, e-commerce, etc., while twenty (20) other participants were instantly employed by companies present at the venue. 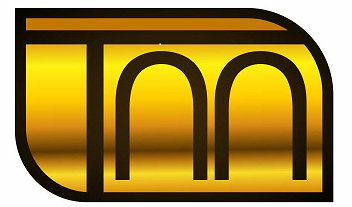 According to Governor Willie Obiano who was represented by the Deputy, Dr Nkem Okeke at the maiden DigiPrenueur Week tagged `The Next Level’ in Awka, the programme which is in line with the administration’s agenda for the youths has raised the pool of entrepreneurs that would dictate the pace in the digital world. 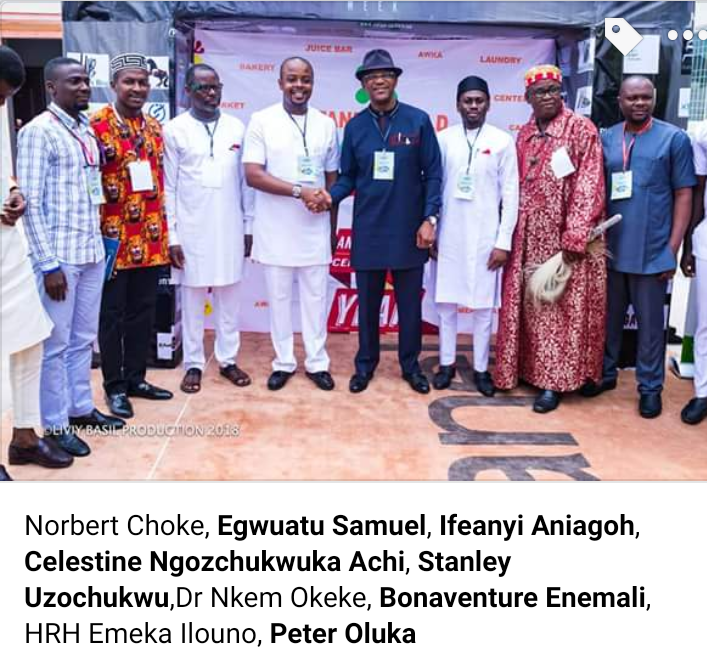 Also speaking, Mr Bonaventure Enemali, the Commissioner for Youth Empowerment and Creative Economy, described the event as apt hence the motivation and mentorship which provides the platform for Anambra Youths to network and take advantage of the growing impact of ICT. 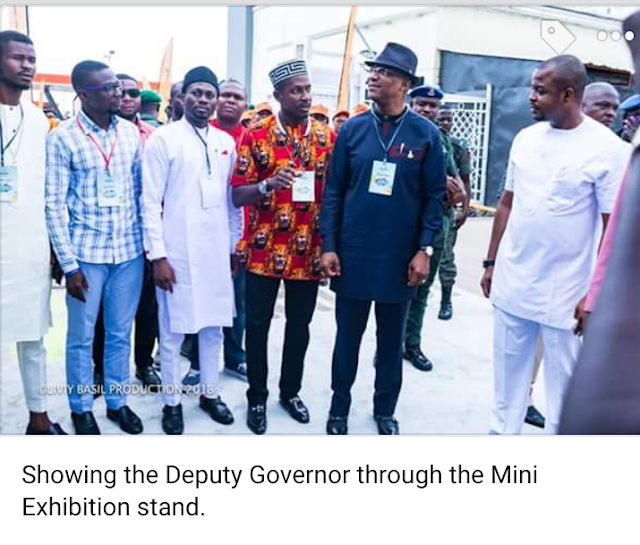 Expatiating on the event concept, Engineer Aniagoh, said the idea of Digipreneur Week was to facilitate an exchange of ideas among the attendees and stakeholders in the digital entrepreneurship space as well as showcase Anambra as a hub for digipreneurs. 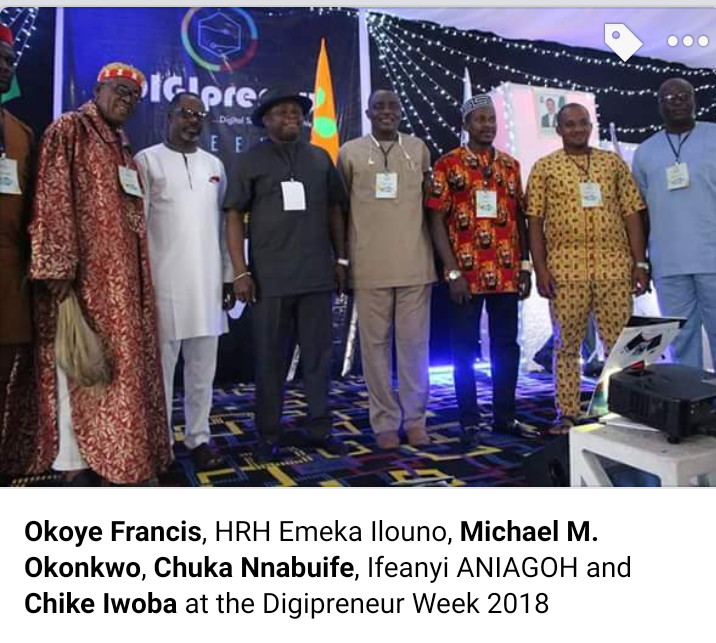 The Digipreneur Week 2018 featured seasoned experts and facilitators such, Celestine Achi, Founder of DigitalPRWire; Jerry Guma, a Google Certified Trainer; HRH Igwe Emeka Ilouno, Eze Dunu and Traditional Ruler of Ifitedunu; Peter Oluka, Editor of TechEconomy.ng, among others.